Over the last few years, the financial sector has experienced its worst crisis since the 1930s. The collapse of major firms, the decline in asset values, the interruption of credit flows, the loss of confidence in firms and credit market instruments, the intervention by governments and central banks: all were extraordinary in scale and scope. 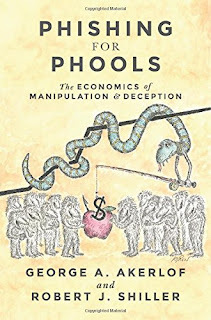 In this book, leading economists Randall Kroszner and Robert Shiller discuss what the United States should do to prevent another such financial meltdown. Their discussion goes beyond the nuts and bolts of legislative and regulatory fixes to consider fundamental changes in our financial arrangements. 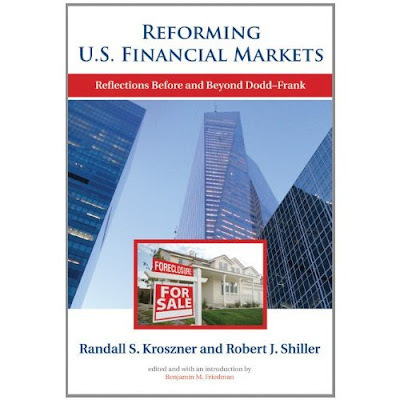 Kroszner and Shiller offer two distinctive approaches to financial reform, with Kroszner providing a systematic analysis of regulatory gaps and Shiller addressing the broader concerns of democratizing and humanizing finance. Kroszner focuses on key areas for reform, including credit rating agencies and the mortgage securitization market. Shiller argues that reform must serve to make the full power of financial theory work for everyone—bringing the technology of finance to bear on managing risk, for example—and should acknowledge the reality of human nature. After brief discussions by four commentators, Kroszner and Shiller each offer a response to the other’s proposals, creating a fruitful dialogue between two major figures in the field.